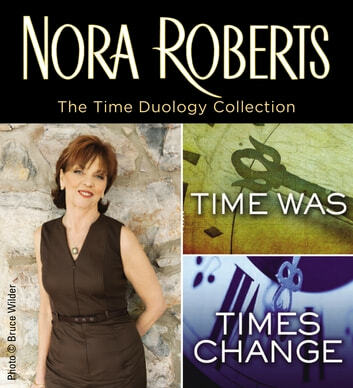 #1 New York Times bestselling author Nora Roberts presents a collection that includes both passionate romances in her Time Duology. After going through a time gateway, Caleb Hornblower is stuck in the present. He needs to find a way to return to the future, but after falling in love with Liberty Stone, Caleb isn’t sure he can leave the past behind. Twenty-third century cynic Jacob Hornblower followed his brother Caleb into the past, determined to bring him home. But when Jacob meets Sunny Stone, he suddenly loses track of his mission, and begins to wonder if all of his opinions about love are wrong. Enjoyed reading the book. 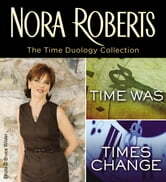 Once again Nora Roberts knows how to keep the audience enthralled. Can't wait to the next book.